SIGNING NEWS – HONEYMOON DISEASE SIGNS WITH NAPALM RECORDS. 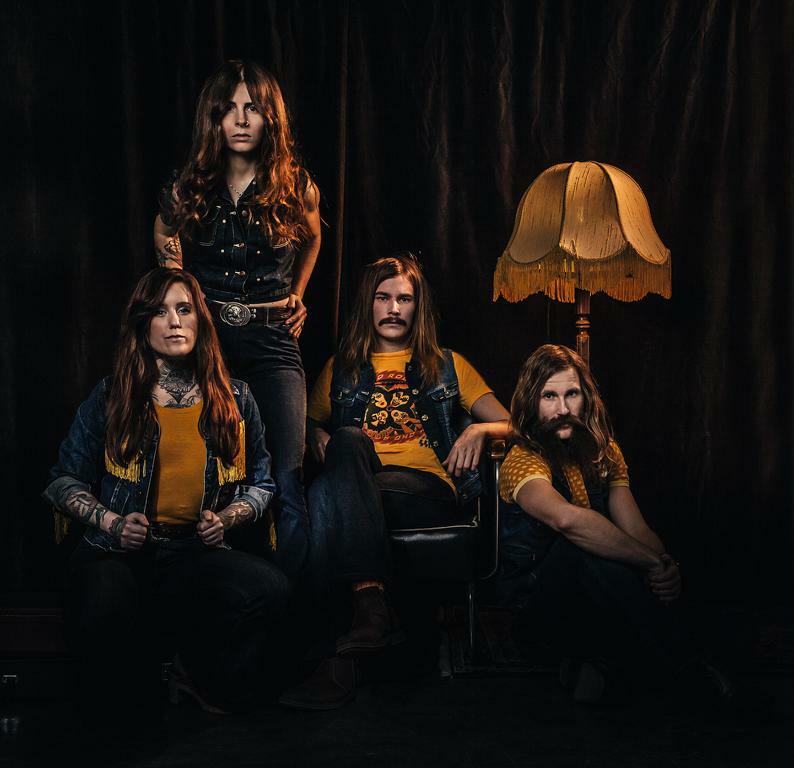 Swedish Rock’n’Rollers HONEYMOON DISEASE have announced their worldwide signing with Napalm Records! Their upcoming album is scheduled for a fall 2015 and will be one of the finest groovy and speedy rock masterpieces yet. Be prepared for HONEYMOON DISEASE! More info & news coming soon!